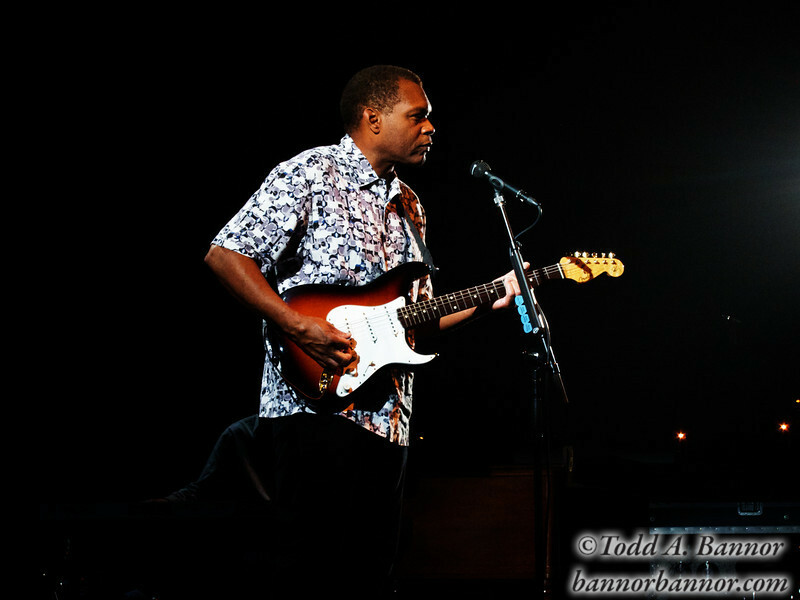 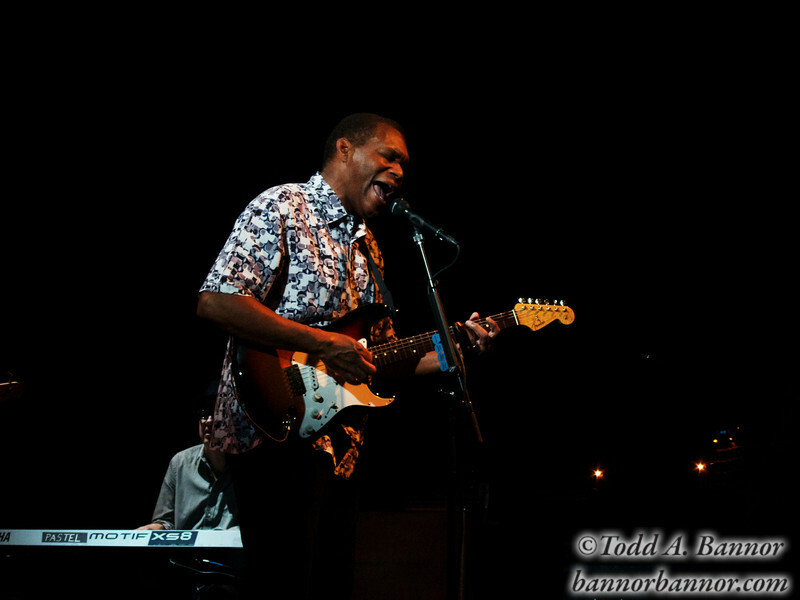 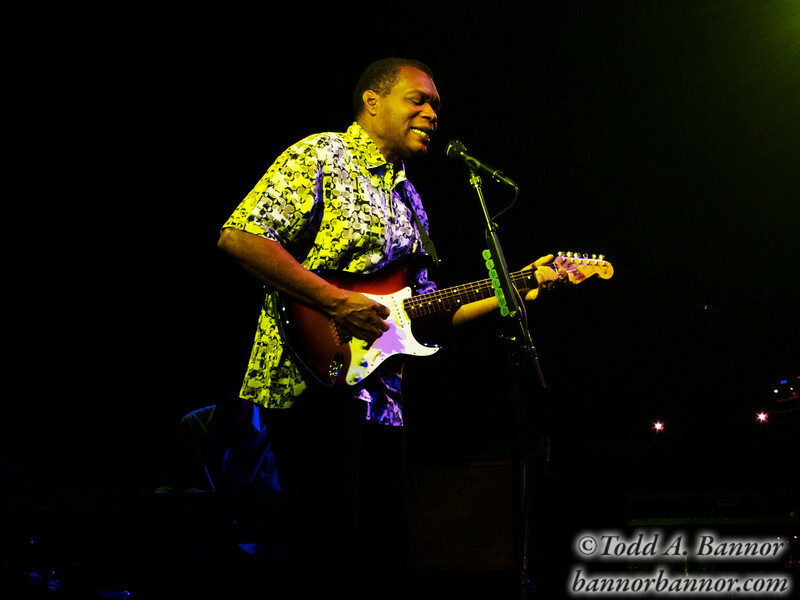 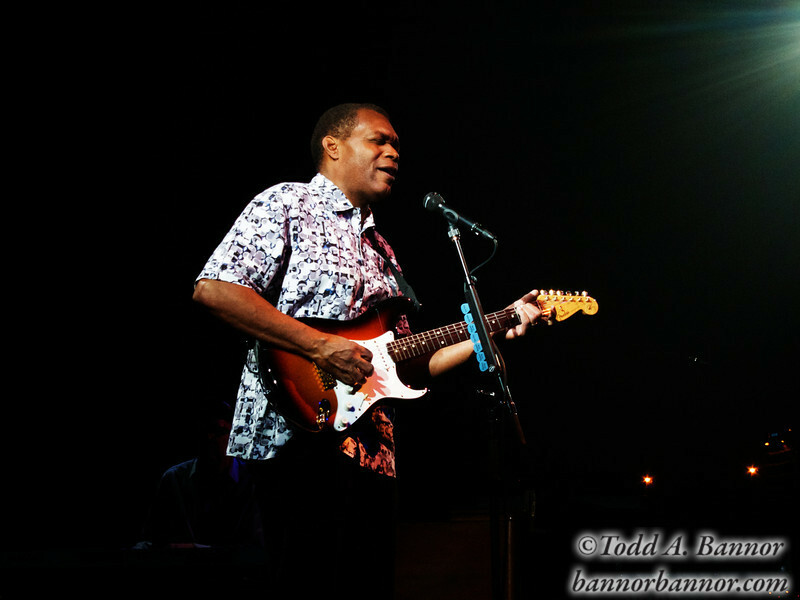 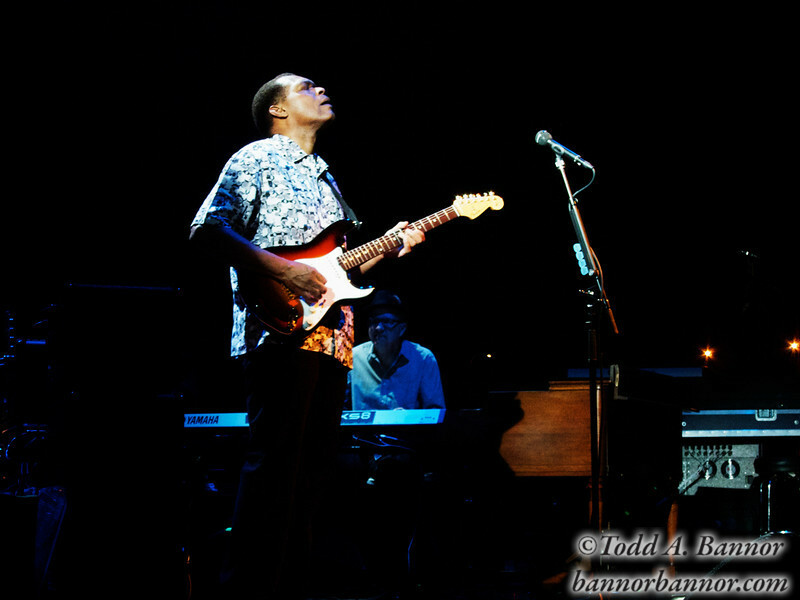 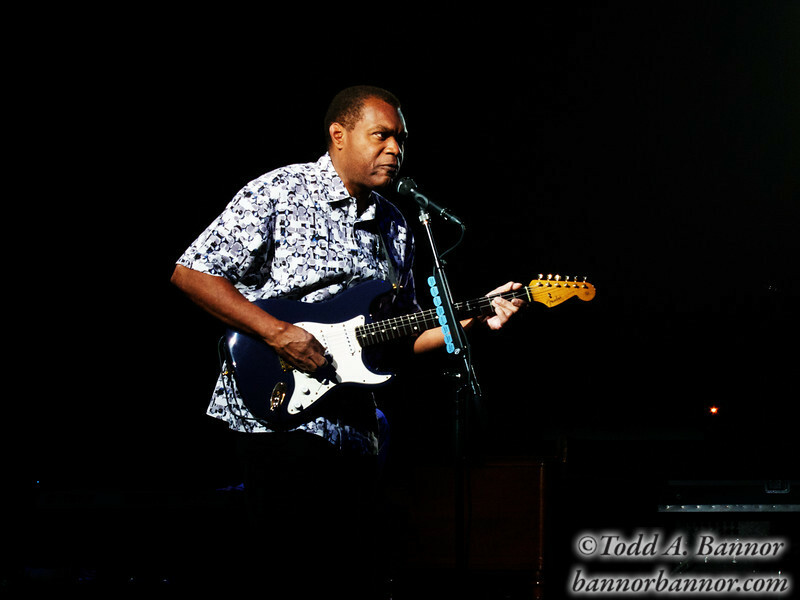 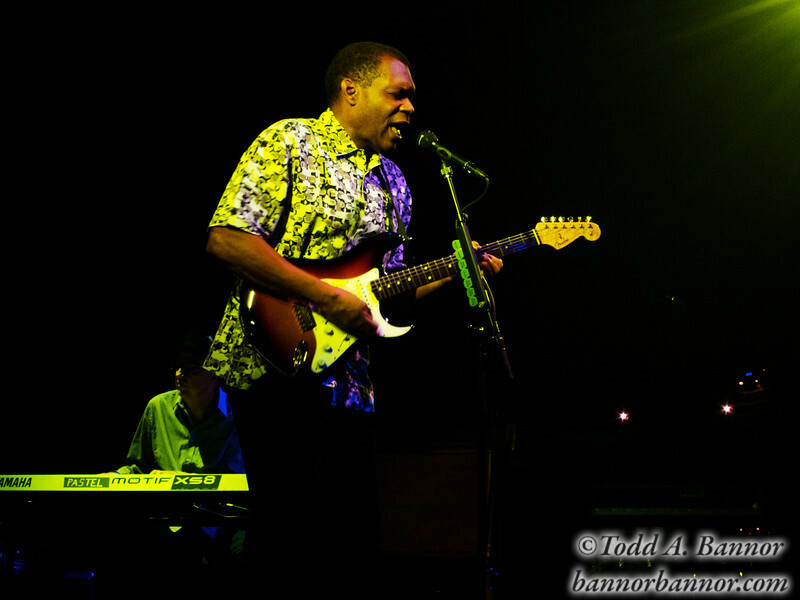 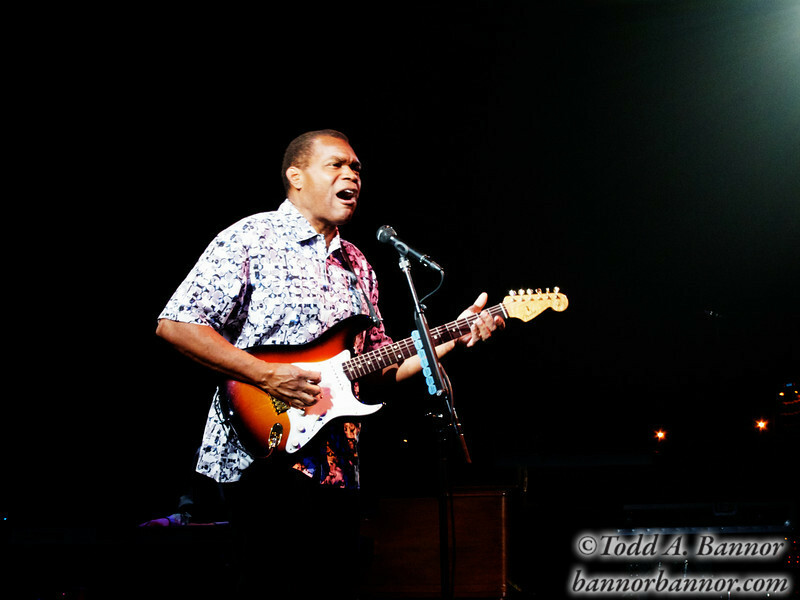 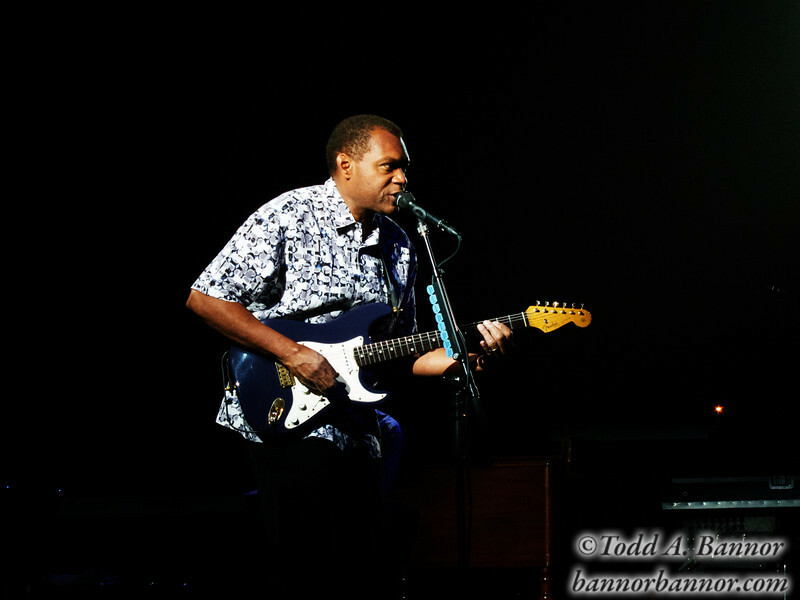 Robert Cray in concert at the Park West, Chicago. 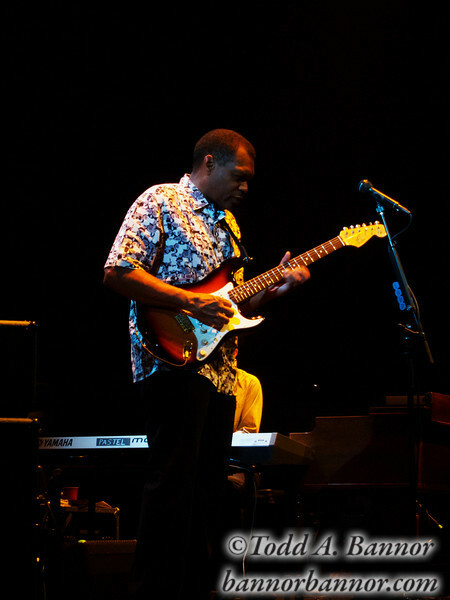 Taken with a Canon S95. 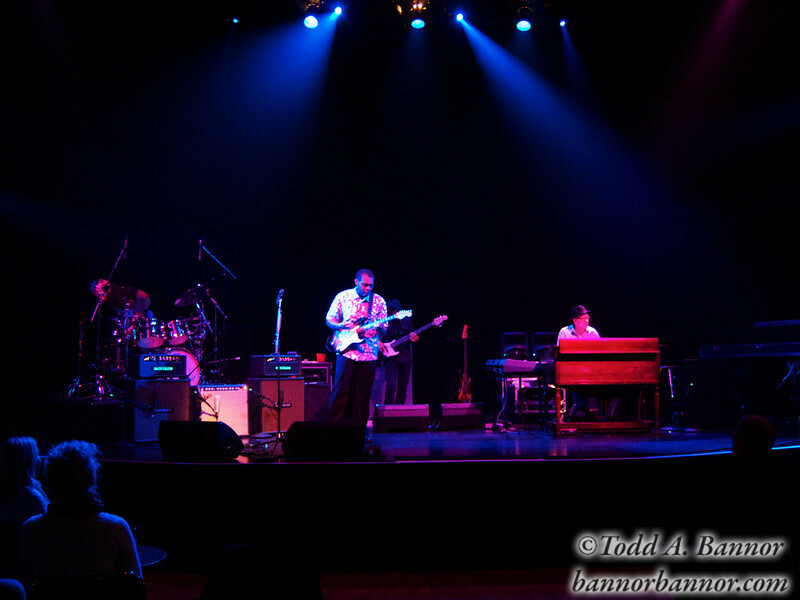 Not too shabby for a point and shoot. 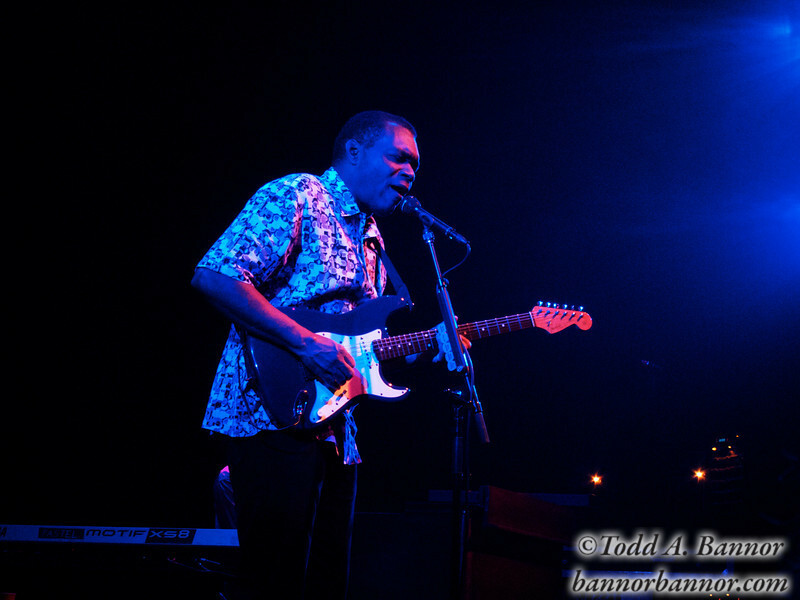 Robert Cray at the Park West, Chicago Robert Cray at the Park West, Chicago. 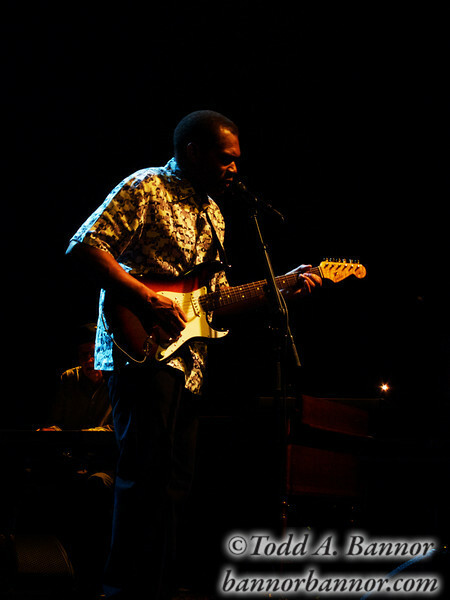 11-6-2011. 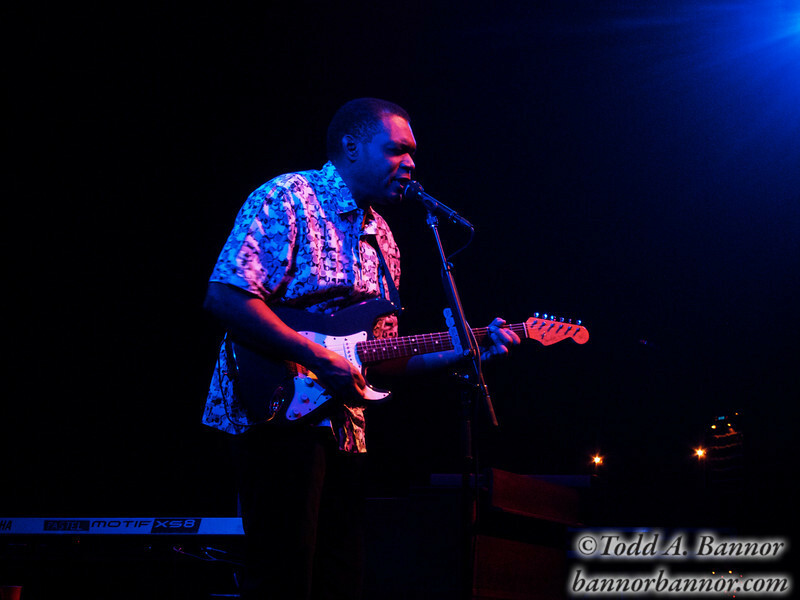 Robert Cray at the Park West, Chicago. 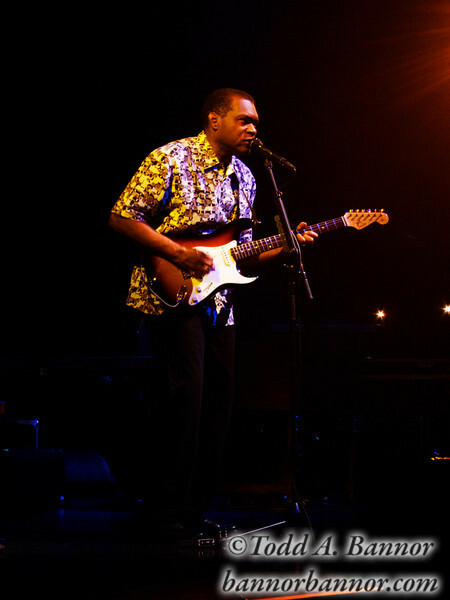 11-6-2011.